Time to stock up on your Maybelline faves! 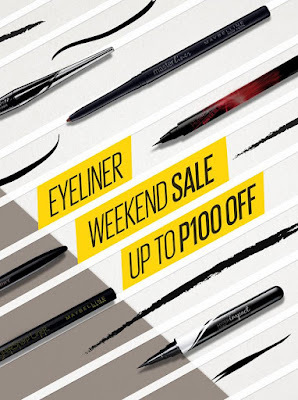 Check out Maybelline's Weekend Flash SALE happening from May 18-20, 2018! Enjoy up to 30% OFF on Maybelline's bestsellers! 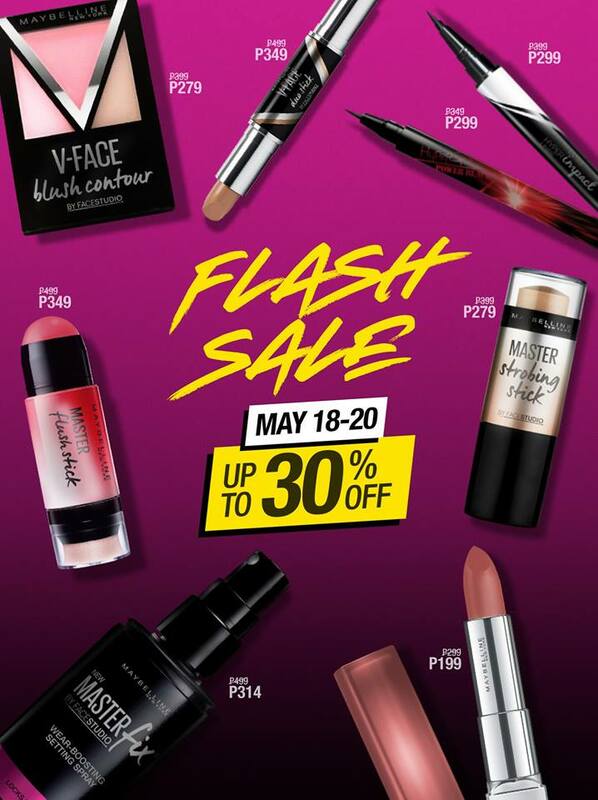 😱 Grab your besties, and head to the nearest Maybelline counter to start shopping! 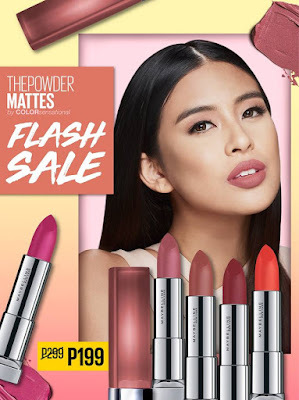 The most LIGHTWEIGHT mattes — Maybelline's POWDER MATTE Lipsticks are back on SALE! Get yours now for ONLY P199 each in all Maybelline counters nationwide!